Gaming chairs have come a long way, particularly now that gaming is such a familiar practice for most people; young and old. 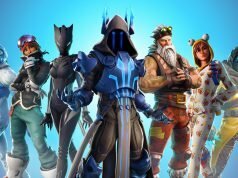 When choosing a gaming chair, it is necessary that you consider the features that are more of a priority to you, among them being comfort and functionality. 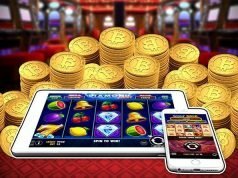 Considering the changes in technology, it helps to be conversant with the latest gaming chairs every year, so you can spot the best of the best. In 2018, here is a comprehensive look at the most comfortable gaming chairs in the market. The Steel case Gesture tops our list as the most comfortable gaming chairs. Even though it comes with a very high price tag, thing task chair will offer you an exceptional experience as regards comfort. It features a breathable material that allows free air circulation, without trapping sweat or heat, which is very uncomfortable. This gaming chair gives you the best feeling when you sit on it in the way your lower part of the body is perfectly cupped in the seat pan. 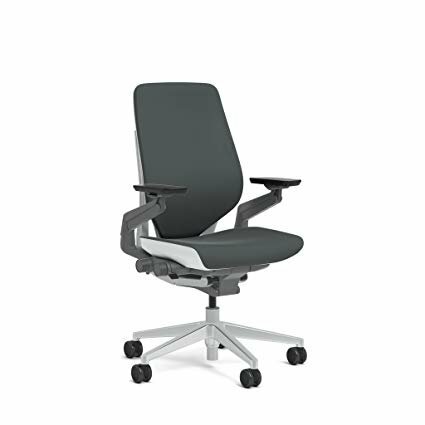 Other than that, the chair has additional features such as a recline angle of approximately 120 degrees and adjust ability for height, which are a plus to the comfort game of this chair. If you enjoyed the Steel case Leap as the best office chair, the Steel case Gesture will blow off your mind, and be worth every penny. 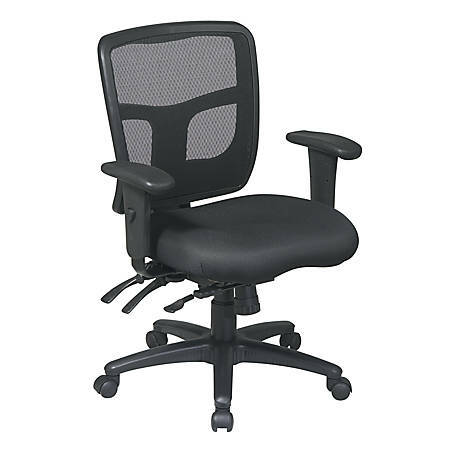 The office Master OM5 is one of the most comfortable mid-range ergonomic task chair. The chair is made in a way to minimize manual adjustments and concerns over adjusting a gaming chair for comfort with its self-adjusting mechanism. The gaming chair features a poly flex material on the backrest and fabric on the seat surface. For ultimate comfort, the chair unleashes its magic on your hip and back region. As you lean in on the backrest and apply some pressure, it reclines to accommodate your sitting position, while the seat pan shifts forward. The wheels on this chair function and glide smoothly, aiding the automatic self-adjusting mechanism, for a high-quality pleasurable experience. 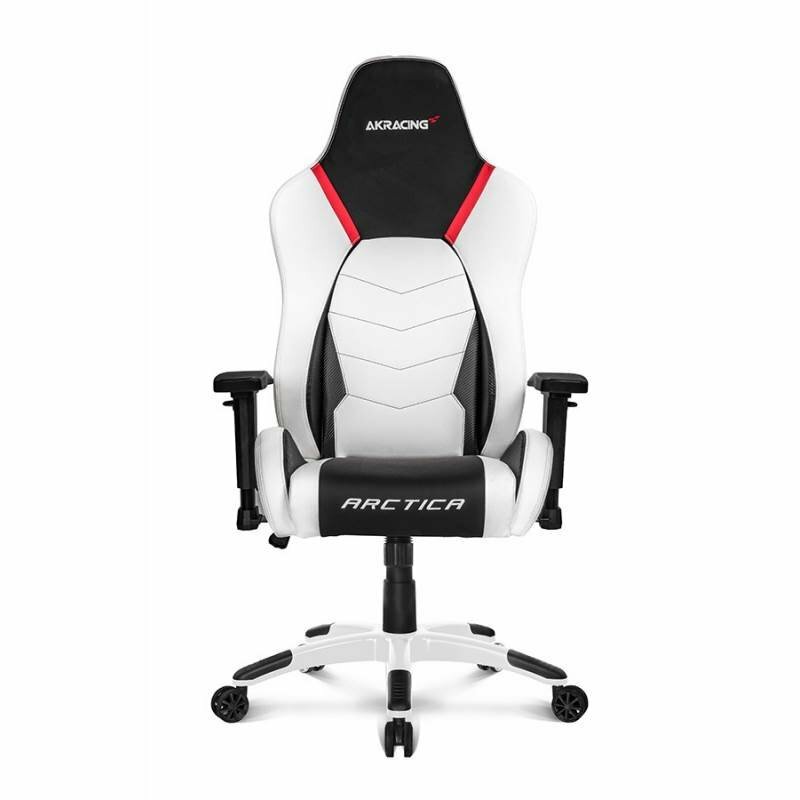 The AKRacingArctica chair is a gaming chair with a minimalist yet bold and attractive design, boasting as the world’s first white gaming chair. The material covering the chair is of PU leather that is attractive and effortless to clean, with adequate quality padding all around the seat surface and backrest for ample support and comfort. The AKRacingArctica chair is your choice if you want both comfort and durability, with a class-4 gas lift to support up to 330 pounds, and a sturdy metal frame to last you a long time. 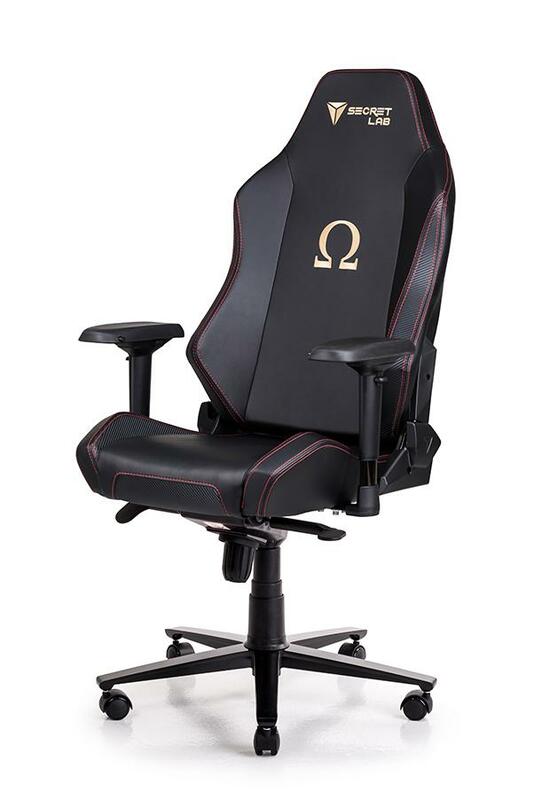 The Secret lab Omega is a very well-made gaming chair made with the best materials available. 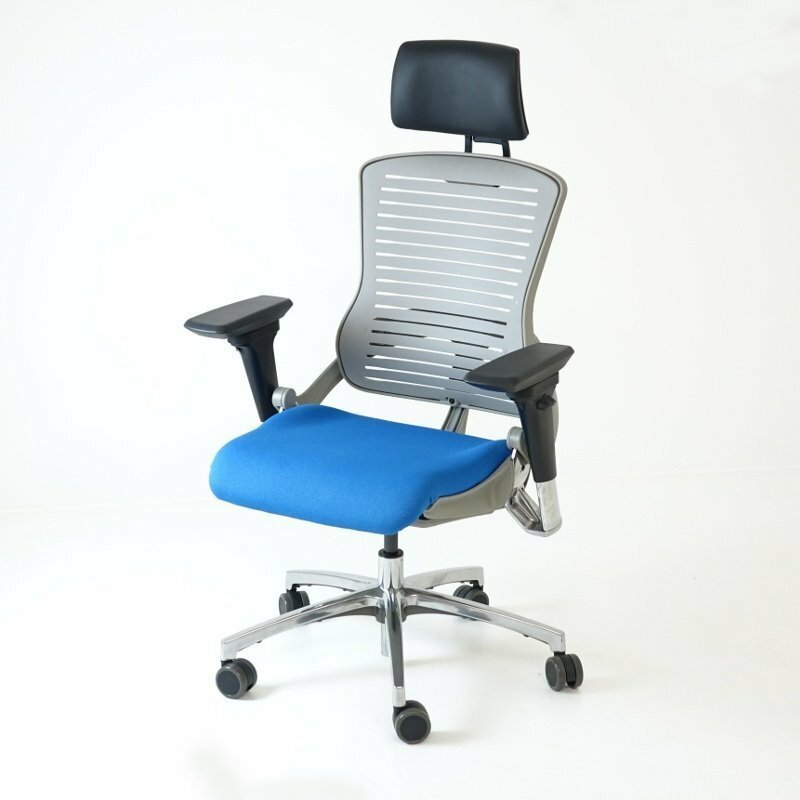 The chair features high-quality cold cured foam all around, which is comfortable to sit on, plus, extra lumbar and headrest pillows made of velour memory foam for the coziness you desire. Further, the chair can adjust as to matters of height and has a full recline that allows you to stretch all the way so you can even take naps in between game sessions. It sports an attractive design, coming in a variety of stylish colors for a polished look and feel. The Office Star Pro Grid is one very comfortable gaming chair that comes with lots of adjustments. The flexibility of this chair is exceptional, for its price, mirroring more expensive gaming chair. This chair may only come in one color but is worth investing on if you are a gamer etched towards customization. The chair can adjust for height and can tilt with the seat pan rocking back and forth. The armrests of this chair are also adjustable, not forgetting, the backrest. Other than adjust ability, it has an exceptional quality cushioning in all the pressure points of a body. The material used as the cover is fabric for the seat surface, and mesh on the backrest, which allows air circulation, further adding to the comfort level of the gaming chair. 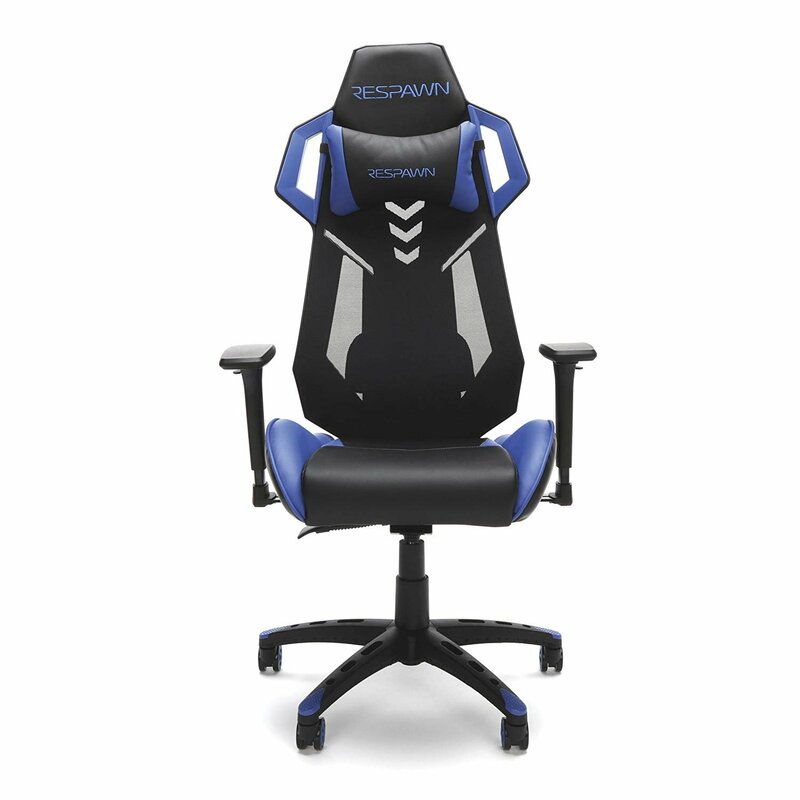 If you are looking for a budget gaming chair without compromising on comfort, then you want to consider the RESPAWN 200. This chair spots leather seat cushion and a breathable mesh back which is a plus as to matters comfort, with a design that is different from the other gaming chairs on this list. Its ergonomics is what makes it very comfortable, and worth the mention in this list. Although part of its structure involves a lot of plastic, for around $220, the chair is worth a look at in 2018. Overall, this list has some of the best gaming chairs in 2018, and though there may be more you can explore, this comprehensive list is worth considering as you shop for the most comfortable gaming chair in 2018. 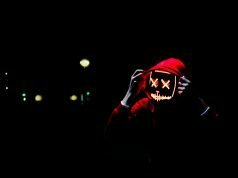 Previous articleHow To Get Started With Link Building?